GOGGLEBOX AUSTRALIA NEW CAST ANNOUNCEMENT! 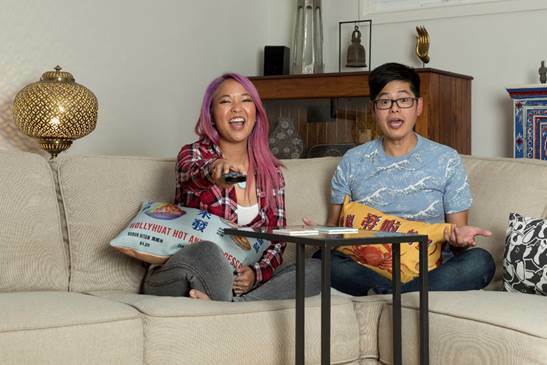 Foxtel today announced that one new household will be joining the hit local-production, Gogglebox Australia, when season 9 premieres on Foxtel’s Lifestyle Channel on Wednesday, February 6 at 7.30pm. Gogglebox Australia is an Endemol Shine Australia production for Foxtel and Network 10. Gogglebox Australia Season 9 will be available to stream On Demand following its broadcast on Foxtel’s Lifestyle channel. Seasons 1 – 8 are also available for those wanting to catch up on past episodes.